MOVE-IN READY! Look no further than this beautifully appointed Andover on a 1/4 acre lot! A gorgeous and light-filled foyer welcomes you. A mud room off the garage makes storage a breeze. The great room is open to the Chef's Kitchen with granite countertops, GE stainless steel appliances, double wall ovens and a huge island that features a sink. An informal eating area is tucked off the kitchen and can open to a sun-filled morning room to let the outdoors in. Paver patio off the morning room. Inside: a gas fireplace and 9 foot ceilings adds a sense of spaciousness. Beautiful engineered hardwood floors enhance the open floor plan. The 1st floor owner's bedroom is accessible but private and boasts a luxury upgraded bathroom featuring a double bowl granite vanity, a frameless walk-in shower and linen closet. Another bedroom finishes the 1st floor, with a study featuring a beautiful glass door entrance for work-from-home functionality. Need more space? There is second floor loft area and a second owner's bedroom and full bathroom. 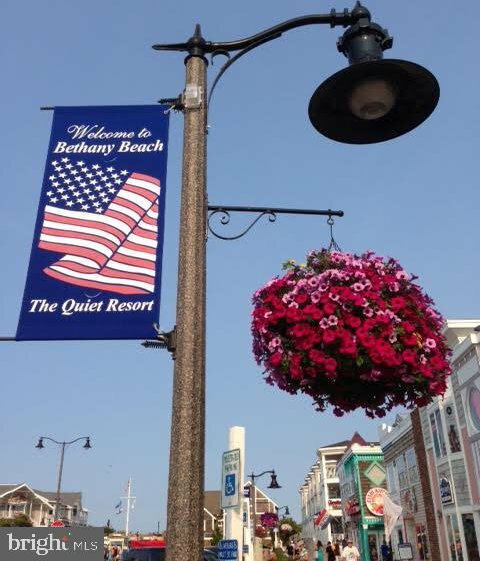 This community is only 1.5 miles to Bethany Beach. No town tax. No HOA Fees. Grocery shopping, pharmacy, medical right around the corner. 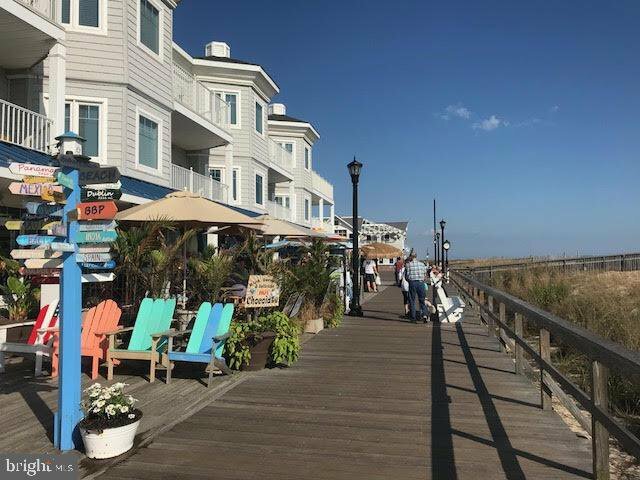 An incredible value for new construction - this close to the beach!